Roll Up! Roll Up! Welcome to a Whimsical Wonderland of fun-filled fairground rides, candy floss and pastel prettiness! Our new limited edition Whimsical Wonderland collection takes a leap into the punchy pleasures of pastels and exciting summer hues. Try a quirky twist on vibrant eyeshadow, glisten pretty with shades for your cheeks and lips. Stating with the All The Fun of the Fair i-Divine Palette – this palette has the same slim casing and 12 circular pans as the rest of the i-Divine collection palettes. The All The fun of the Fair palette contains a selection of pretty, summery pastel shades in both matte and shimmer finishes. Big Shot – a bright warm coral peach. Hottie Tottie – an intense coral toned pink. Fancy Pants – a bright cool toned lilac. Following the theme of the collection, these shades are bold, bright and fun. 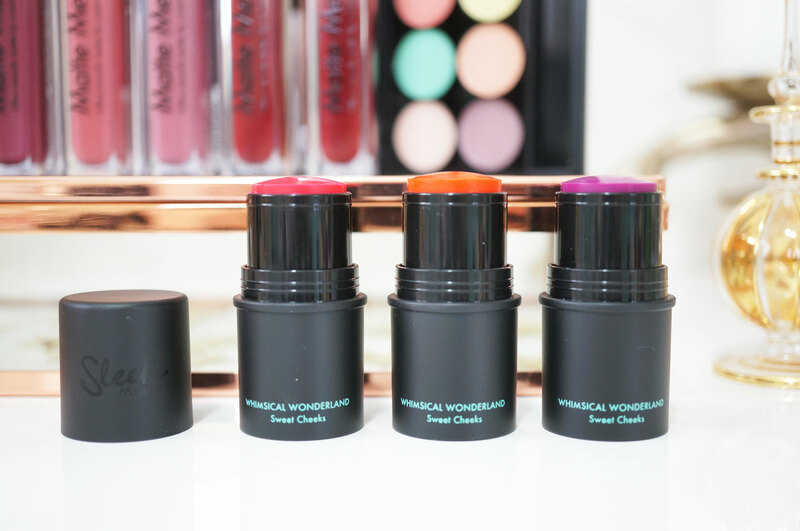 The formula is creamy and comfortable and the colour payoff is just amazing. The finish of the VIP Lipsticks is a velvety demi-matte, and the soft, creamy formula feels wonderful on the lips. 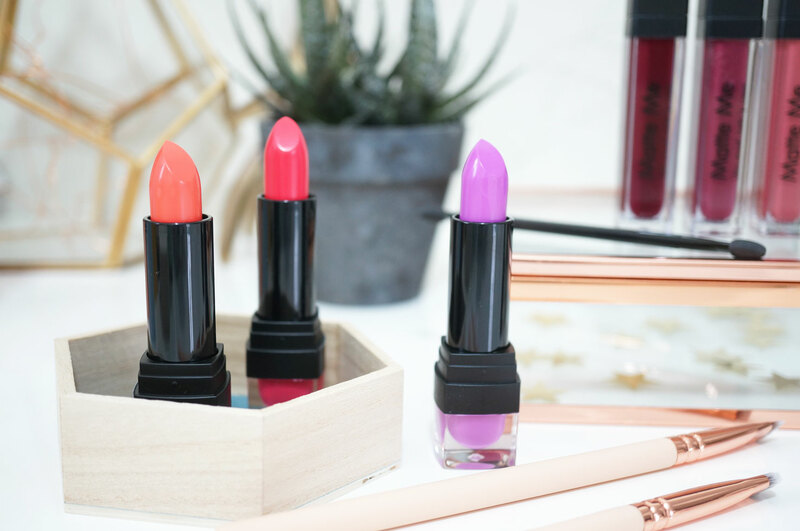 These lipsticks are definitely a must have for fans of a bold and daring lip! Lickety Split – coral / orange. Tomfoolery – violet toned fuchsia. I must admit, the Sweet Cheeks stains do look a bit bright and intimidating on first glance, but you’ll be pleased to hear that the product has a silky and almost gel like formula, which applies quite sheerly for a flush of colour across the cheeks. And lastly the new Matte Me Lipsticks are just gorgeous! 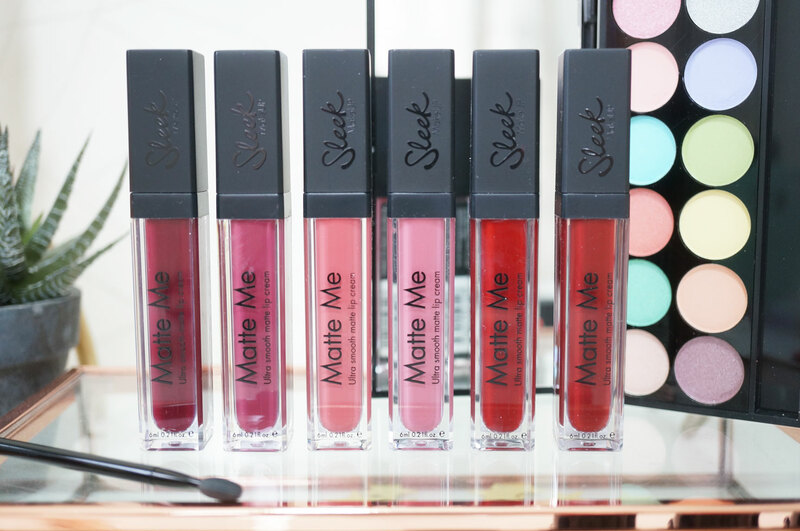 Matte lipsticks are everywhere at the moment, and Sleek’s offering definitely shouldn’t be overlooked – these six gorgeous shades range from mid pinks to deep reds and mauves – quite a contrast to the Whimsical Wonderland collection. Though some of these shades are on the darker side, they’re all completely wearable – I particularly love Velvet Slipper and Shabby Chic, which is the perfect my lips but better shade. The formula is slightly drying on the lips over time, but that’s to be expected with a matte liquid lipstick. These are really long lasting, and are definitely worth their £4.99 price tag. Vino Tinto – a deep mauve wine. Velvet Slipper – a mid mauve pink. Bittersweet – a light peachy pink. Shabby Chic – a light muted pink. Fired Up – a true bright red. Old Hollywood – a darker classic red. 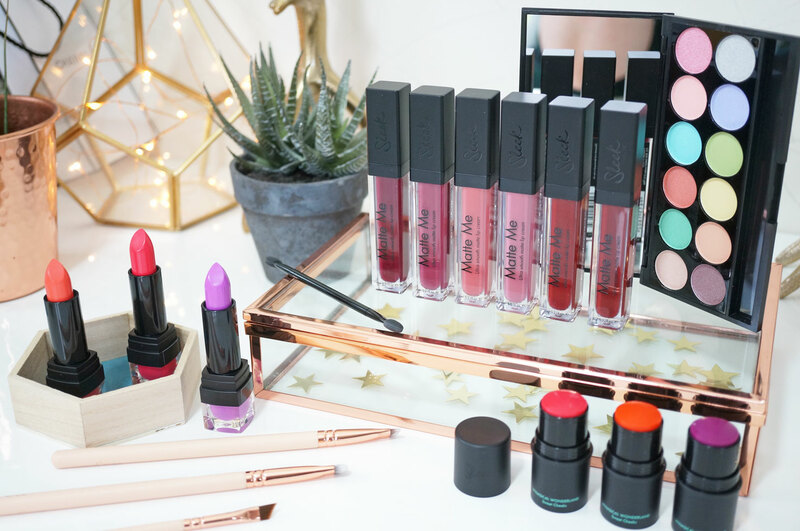 Overall this is another fab collection of products from Sleek, and as ever both their VIP and Matte Me lipsticks really are fantastic – a definite must-try if you’re on the hunt for some new budget lippies. 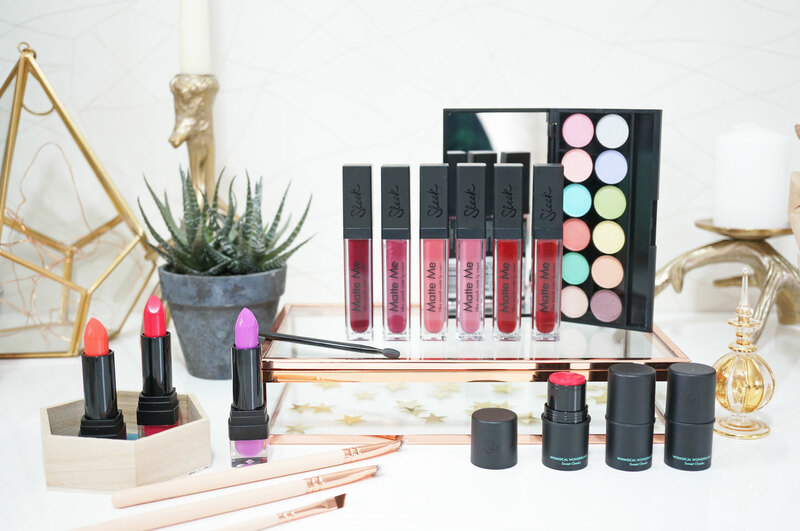 The Whimsical Wonderland collection is available now from Sleek Makeup.